This is National Crime Victims’ Rights Week, so we though it would be a good occasion to show what the California Crime Victims for Alternatives to the Death Penalty (CCV) have been up to. CCV represents crime victims and their families who think the death penalty unnecessary for them to heal and that the enormous amount of resources it consumes would be better spent on services for victims or programs actually reduce or prevent crime in the first place. Across the country the death penalty is in decline, and states are increasingly confronted with the question of whether they should prop up failing systems or move away from them. Most states are choosing the latter, whether that means repealing death penalty laws outright, imposing moratoria, or simply going decades without executions. Nowhere in the country are the problems with the death penalty more obvious than in California. It has been 9 years since the state last executed someone. With more than 750 prisoners, the largest death row in the Western Hemisphere is officially full. And the whole system consumes between $130- and $180-million of taxpayer money each year. In July 2014, a conservative federal judge recently ruled that the state’s death penalty is unconstitutional because of its profound dysfunction. The case has wound up at the 9th Circuit Court of Appeals, which could determine the whether the whole system stays, remaining moribund and draining resources, or gets replaced with life in prison without parole. CCV partnered with Murder Victims Families for Reconciliation to submit an amicus brief in support of the judge’s ruling. Moreover, we sought to present the stories of victims’ families who were involved in death penalty cases, in their own words. 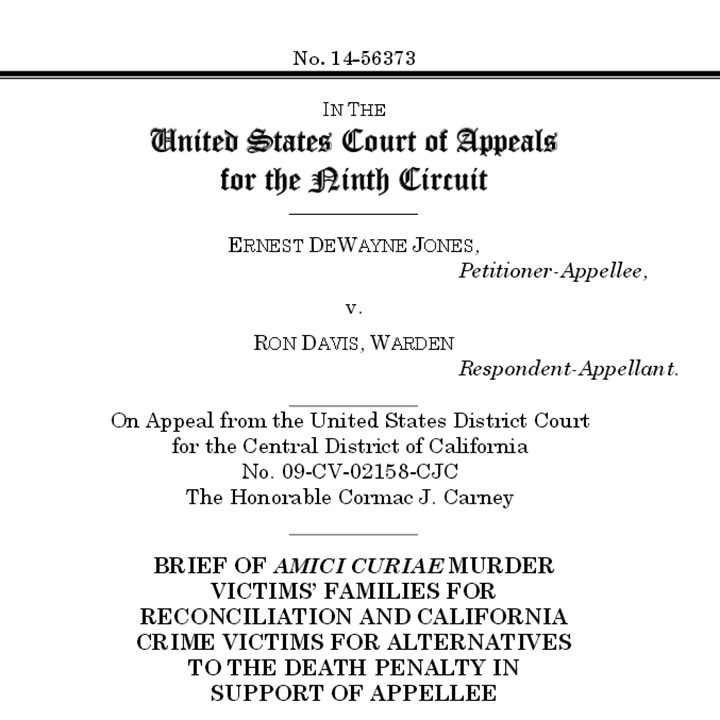 Murder Victims’ Families for Reconciliation (“MVFR”) and California Crime Victims for Alternatives to the Death Penalty (“CCV”) submit this amicus brief to provide the Court with a broader perspective regarding the views on the California death penalty system held by those who are among the most personally affected by it—namely, the family members of individuals who have been murdered. MVFR and CCV passionately believe that the death penalty serves no legitimate penological purpose. The death penalty cannot be justified as retributive justice for co-victims because it is not possible to conclude that all, or even a majority of, co-victims have a compelling need or desire to see such death sentences carried out. In fact, there is no evidence that the death penalty—in the rare cases in which it is actually implemented—brings “closure” or some form of psychological relief to the families of the victims. Instead, the imposition of the death penalty has the opposite effect of prolonging and exacerbating the terrible pain and grief experienced by co-victims. Nowhere is this more true than in California, where of the over 900 individuals sentenced to death since 1978, the State has executed only an arbitrary thirteen individuals, and delays averaging more than twenty-five years plague the system.Based on their own experiences, the members of MVFR and CCV believe that the lengthy delays associated with the death penalty, as currently administered in California, create more pain and suffering for co-victims of violent crime. This is because the death penalty and the legal process associated with it force co-victims to repeatedly relive the trauma of the murders of their loved ones and deal with the anxiety, stress, and torment of that experience for as much as a quarter of a century after the murder is committed. 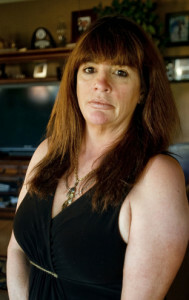 As a result, many co-victims, including the ones represented by this amicus brief, strongly reject the death penalty as providing no psychological or emotional solace and as a violation of human rights that implicates the co-victims in yet another killing and dishonors the memory of their murdered family members. Before turning to the argument section of this brief, MVFR and CCV set out the stories of three co-victims, all of whom are California-based members of MVFR and CCV. The murders described in this brief occurred three, twenty-two, and thirty-four years ago, respectively. These examples highlight some of the different reactions and experiences of co-victims, which are always individual and should never be reduced to clichés. But all of these cases show the harm and suffering inflicted on co-victims by the California death penalty system. In October 2011, Scott Dekraai shot and killed eight people in a hair salon in Seal Beach, California. This was the deadliest mass shooting in Orange County history.5 Bethany Webb’s sister, Laura, was killed, and Bethany Webb’s mother, Hattie Stretz, was seriously injured. Mr. Dekraai confessed to the crime and, in 2014, pleaded guilty to eight counts of murder. In September 1993, Mark Scott Thornton abducted 33-year-old Kellie O’Sullivan and killed her. 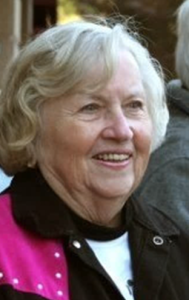 Ms. O’Sullivan was survived by her five-year-old son, Clifford O’Sullivan, Jr. During the sentencing hearing, Mr. O’Sullivan testified in favor of the death penalty for his mother’s murderer, becoming the youngest covictim ever to testify in a death penalty case. He told the sentencing judge that his mother “was the greatest mother,” and that what had happened to her “was a very bad thing.” He concluded that “what the bad guy did to my mom should happen to [Mr. Thornton].” Following Mr. O’Sullivan’s testimony, Mr. Thornton was sentenced to death. Almost twenty years later, Mr. Thornton remains on death row. Mr. O’Sullivan now deeply regrets his testimony and the role that he played, as a five-year-old child, in the sentencing. Mr. Thornton’s death sentence brought Mr. O’Sullivan no relief and he knows that Mr. Thornton’s death will do nothing to bring his mother back or help him in his quest for internal peace. Not only has Mr. O’Sullivan failed to achieve any peace from the death sentence, but he also believes that the system has repeatedly re-victimized him. First, the act of testifying as a young child was a traumatizing one that he remembers vividly to this day. Second, the lengthy appeals process in California following Mr. Thornton’s conviction has, in Mr. O’Sullivan’s view, exacted “an enormous financial and emotional drain on [Mr. O’Sullivan].” As is typical in California, nearly two decades have passed since Mr. Thornton was sentenced, and yet his appeals are not even close to being exhausted. Mr. O’Sullivan believes that there is little chance the death sentence will ever be carried out, and the years of uncertainty and anxiety have made it exceedingly difficult to move on with his own life. In the fall of 1980, Douglas Mickey murdered Catherine Blount. Mr.Mickey was convicted of Ms. Blount’s murder and sentenced to death in 1982. He remains on death row to this day, some thirty-three years after sentence was imposed. As the stories described above illustrate, when co-victims’ wishes are ignored and their names are used in support of a policy they reject as an invalid means of addressing their grief and loss, they often feel marginalized, irrelevant, and disrespected. It is clear that the psychological impact of these experiences can severely hinder the healing and recovery process. For the reasons stated herein, the judgment of the District Court should be affirmed. Click here to read the full brief, including the legal arguments we made against California’s death penalty system.